When you need a cheap towing service near you, A1 Performance Auto Repair will tow you for free. We offer our customers a tow into our shop within a 3 mile radius. You can’t do better than free! Keep our phone number with your car’s registration, so it is easy to find if you break down. 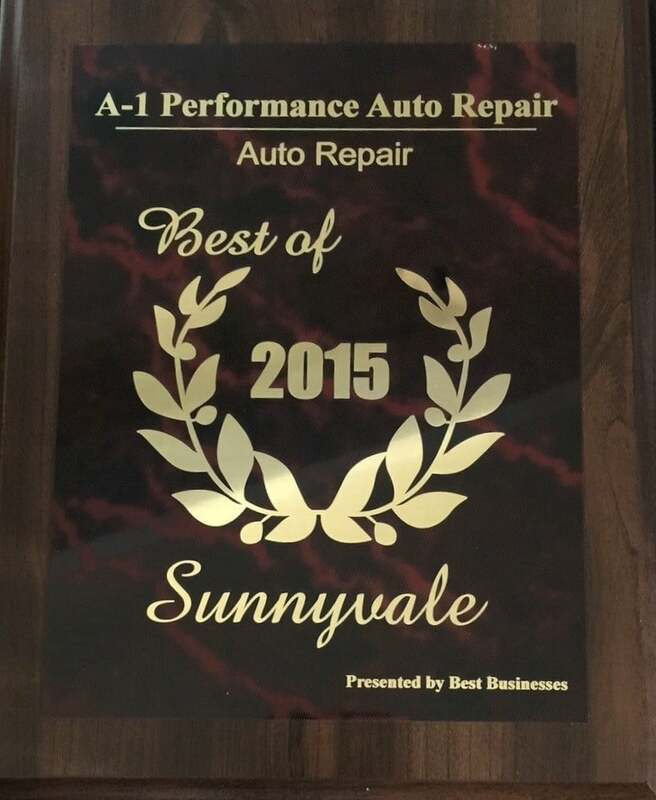 If you are in the Sunnyvale area, A1 Performance Auto Repair is the towing service you want. We will tow your car into our shop for free and fix your car or truck right away. There is no need to sit on the side of the road using your smartphone to find a towing company that is going to charge you a lot of money. Your car is broken and that is going to cost money to get repaired, you don’t need to add a huge towing fee on top of it. Give us a call and we’ll arrive with our tow truck and tow you into our shop. If you’re within 3 miles of our shop, we won’t charge you for the tow! That helps a lot with your budget! A1 Performance Auto Repair works on all types of cars and trucks, specializing in Japanese cars. We can do everything from minor repairs to working on gas or diesel engines. We have mechanics that are Diamond Certified, so you know they’ve already passed a great deal of testing to prove their expertise in auto and truck repair. 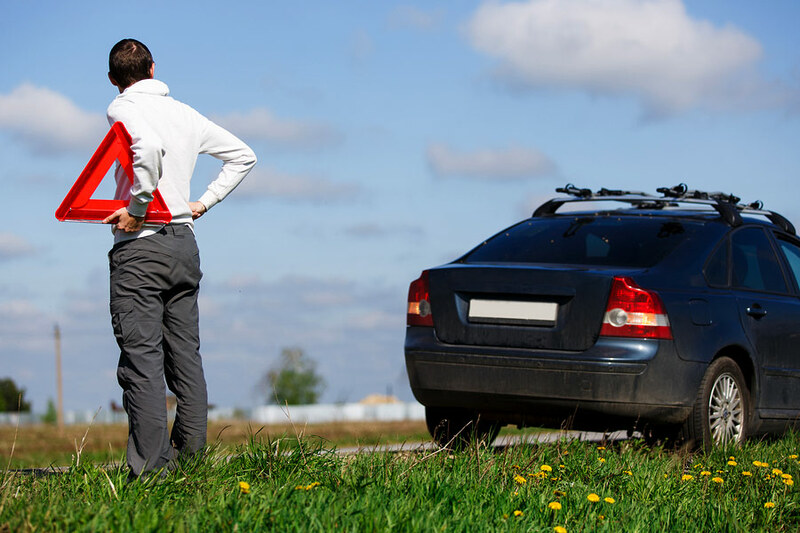 If you have the unfortunate experience of breaking down either at your home or on the road, give us a call for a free tow (within 3 miles) to our shop: 408-530-0089. You should keep our number with your car’s registration so it’ll be easy to find when you need us. The best cheap towing service near you is A1 Performance Auto Repair!